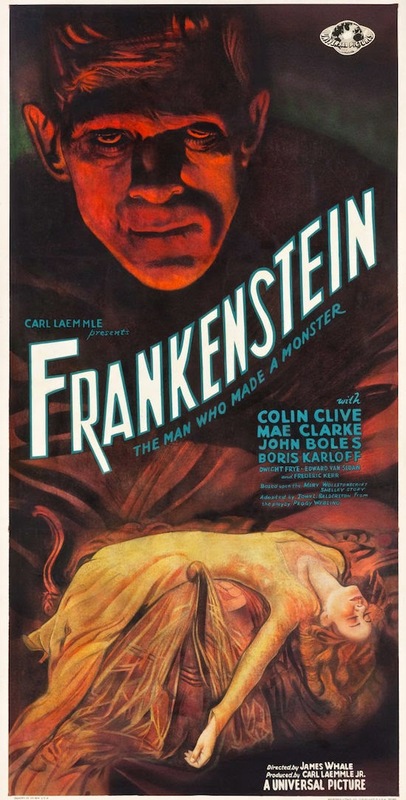 Another 1931 FRANKENSTEIN poster has surfaced and come to auction. A three-sheet job standing six-foot-six when assembled, it features a menacing, red-lit Monster’s head floating over a beautiful swooping title and a fainted Elizabeth in her wedding gown. The poster was found back in the 70’s in an abandoned theater on Long Island. It needed extensive restoration, having been trimmed all around and drastically shortened at the bottom. 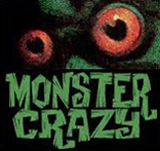 The Monster’s eyes were punched out, the original exhibitor having followed Universal’s ad campaign suggestion of inserting flashing red bulbs to creepy effect. It was two years ago, July 2013, when a smaller insert poster of similar design sold for $262,900.00. This larger poster, beautifully rendered and expertly repaired was sold in March for $358,500.00. 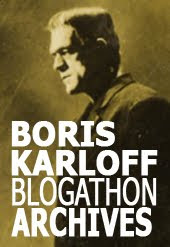 Of the ten most expensive movie posters on record, all but one are from horror or science-fiction films, both FRANKENSTEIN and BRIDE OF FRANKENSTEIN are represented, and Boris Karloff is the King of movie posters, with 5 appearances. We’re very lucky to see these incredibly rare FRANKENSTEIN posters appear. They are most likely the last remaining copies of the paper ephemera produced for the film’s promotion all of 84 years ago. I love the old posters for this film. They were just gorgeous. That painterly sensibility which so many old movie posters possessed is something I miss.